 [EVENT!] Retro Roadbook Signing – Lulu Phoenixville on First Friday! Come join Mod Betty on Phoenixville’s September First Friday! 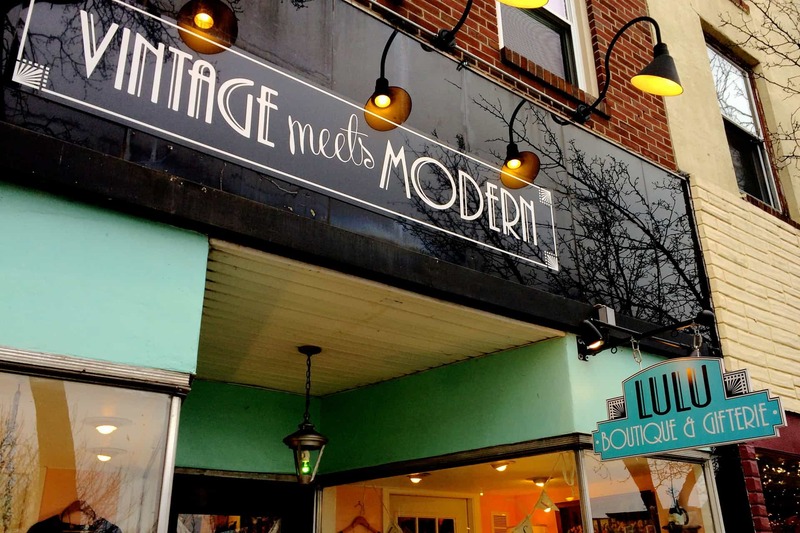 Mod Betty will be welcoming folks to Lulu Vintage Boutique & Gifterie at 12 Main Street, signing copies of the latest Retro Roadbooks, giving her 2 cents worth on your excellent vintage clothing choices and celebrating Phoenixville’s First Friday with you all! Make a night of it in lovely downtown Phoenixville, Pennsylvania. 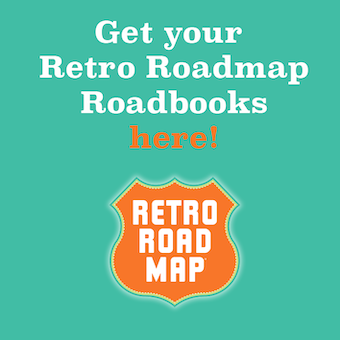 Retro Roadmap creator, vintage road trip lover, photo taker, musician's wife and hostess with the mostess!